Qualcomm has announced the Snapdragon 630 and the Snapdragon 660 mobile platforms, which promise improved performance, enhanced photography, better connectivity, and longer battery life. According to the company, the new chipsets are created to bring "more affordable high quality features for more smartphones and tablets, with little compromise on power". 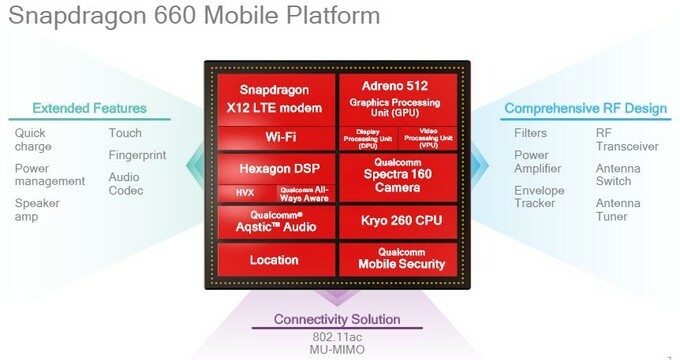 The Snapdragon 660 is an improved version of the Snapdragon 653 and should offer users significant improvements in several key areas. The Snapdragon 660 is built using the 14nm FinFET process and makes use of new Kryo 260 CPU cores. These cores work in the usual 4+4 configuration, where the faster 2.2GHz cores handle the heavier tasks, while the slower ones clocked at 1.9GHz handle the smaller tasks. According to Qualcomm, the Kryo 260 CPU offers a 20% performance increase over its previous generation. 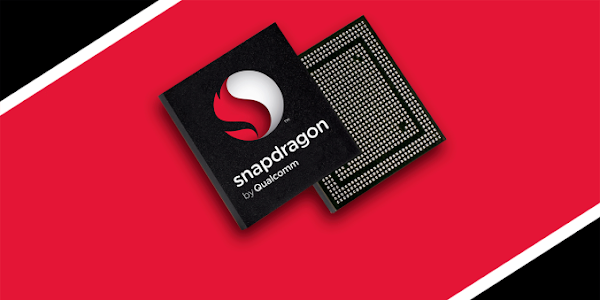 The Snapdragon 660 is also the first in the 600 series to use the Adreno 512 GPU, which promises a 30% improvement in graphics performance compared to the Adreno 510 GPU. The chip supports up to 8GB of maximum memory. Additionally the Snapdragon 660 provides Vulkan API support as well as integrated 4K video capture and playback capabilities. 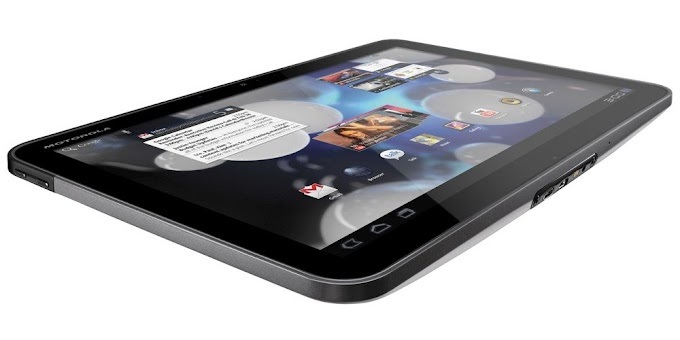 This allows the user to record high-definition videos at 30 frames per second, straight from the device. The Snapdragon 660 supports Qualcomm's Spectra 160 camera image signal processor (ISP). This chip should improve our photographic experience by producing more natural skin tones with focus on low light photography and improved power efficiency. 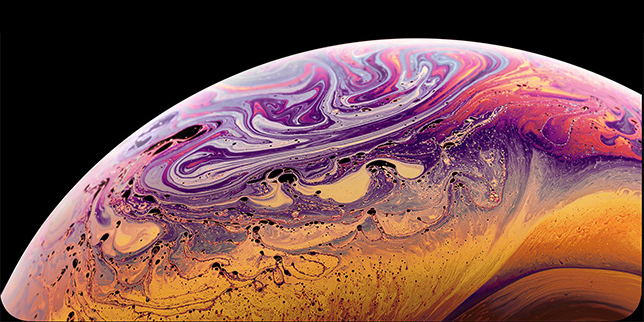 The new ISP comes also with improved support for dual cameras as well as features such as smooth optical zoom, bokeh effects, dual pixel autofocus, and improved video stabilization. The Snapdragon 660 features a Snapdragon X12 modem that is claimed to offer up to 600Mbps of downlink data rates. The chip offers support for 2×2 MU-MIMO 802.11ac Wi-Fi, which the company says offers twice as much data throughput and up to 60% lower download power consumption, when compared to the Snapdragon 652. 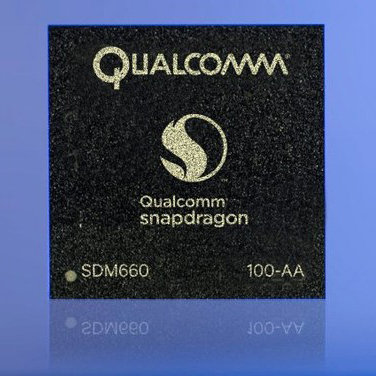 The Snapdragon 660 also support Bluetooth 5.0, which has four times the range and twice the transmission speed of the previous Bluetooth 4.2 technology. The Snapdragon 660 features Qualcomm Quick Charge 4 technology, which claims to offer 5 hours of talk time with just 5 minutes of charging and up to 50 percent battery life with only 15 minutes of charging. With the Snapdragon 660 Qualcomm allows developers and OEMs to use machine learning to power user experiences by using Snapdragon Neural Processing Engine SDK and offers support for the open source TensorFlow, Caffe, and Caffe2 machine learning software frameworks. All of these software tools will be supported by the CPU, GPU, and Qualcomm’s Hexagon digital signal processor (DSP), as well as its HVX vector extensions. The Qualcomm Snapdragon 660 is now available to device makers and is rumored to be used in devices like the Xiaomi Redmi Pro 2, Xiaomi Mi Max 2, Oppo R11, Vivo X9s Plus, Nokia 7 and Nokia 8.